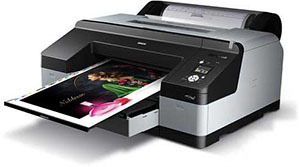 The Design Media Arts department offers print services exclusively to our students. 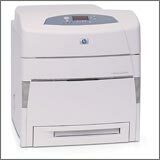 We sometimes extend our services to other departments when time permits. 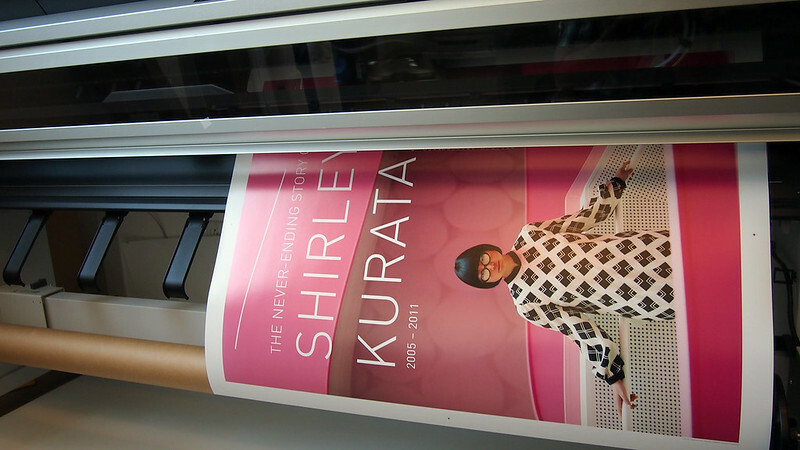 Our Epson printers use UltraChrome K3 Ink with Vivid Magenta. 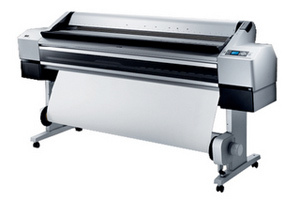 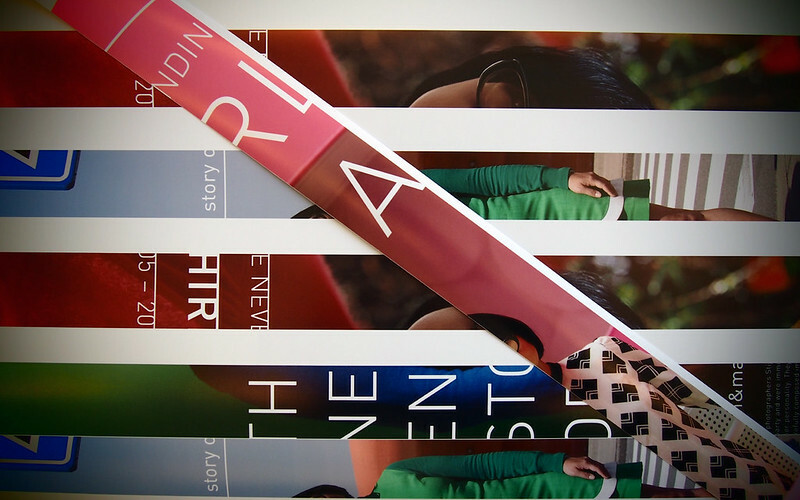 There is no double-sided printing option for the large format printers.